Former interim coach/defensive coordinator Gregg Williams thanked Cleveland Browns fans for their support during his tenure with the team. 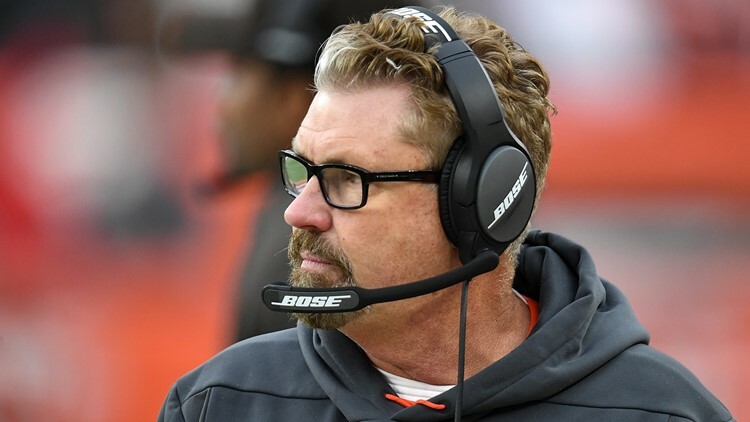 Former Cleveland Browns interim coach/defensive coordinator Gregg Williams was relieved of his coaching duties shortly after the search committee chose to hire Freddie Kitchens as the 17th full-time head coach in franchise history Wednesday. Following his dismissal, Williams released a statement through Ian Rapoport of the NFL Network thanking the fans for their support.